Most patients who suffer from stubborn, unwanted body fat yearn for a smoother and more defined physique. Even the most physically fit individuals are plagued by localized pockets of fat that do not respond to dedicated diet and exercise. Those who feel discouraged after striving for perfection and seeing little to no results can benefit from undergoing liposuction. Liposuction, a quick and efficient fat removal procedure, gives patients the freedom to sculpt their bodies when traditional at-home methods have been fruitless. Liposuction offers patients a customizable fat removal treatment to give them the smooth, dazzling body they desire. Patients who choose to undergo liposuction often report having a restored self-confidence and ability to find clothing that fits properly after surgery. This procedure is a tried-and-true method of revitalizing one’s self-esteem and achieving a fitter-looking shape. Dr. Scott Green can contour your body with utmost precision and elegance, providing you with the polished and slim figure of your dreams. Ideal liposuction patients have good skin elasticity and minimal excess skin. Elasticity is the skin’s ability to expand and contract with bodily changes, which is vital for the success of body contouring surgeries such as liposuction. Dr. Scott Green performs liposuction to sculpt the body into the ideal silhouette. Few things are as frustrating as battling stubborn fat deposits that refuse to respond to diet and exercise. It is impossible to target localized fat deposits by practicing traditional at-home methods, but Dr. Scott Green easily removes these specific pockets of fat using liposuction. Liposuction removes troublesome body fat with ease, creating a sleeker, fitter appearance. Even a thin layer of fat can obscure the musculature underneath. Lack of definition is a source of anxiety for many who strive for aesthetic excellence and physical strength. 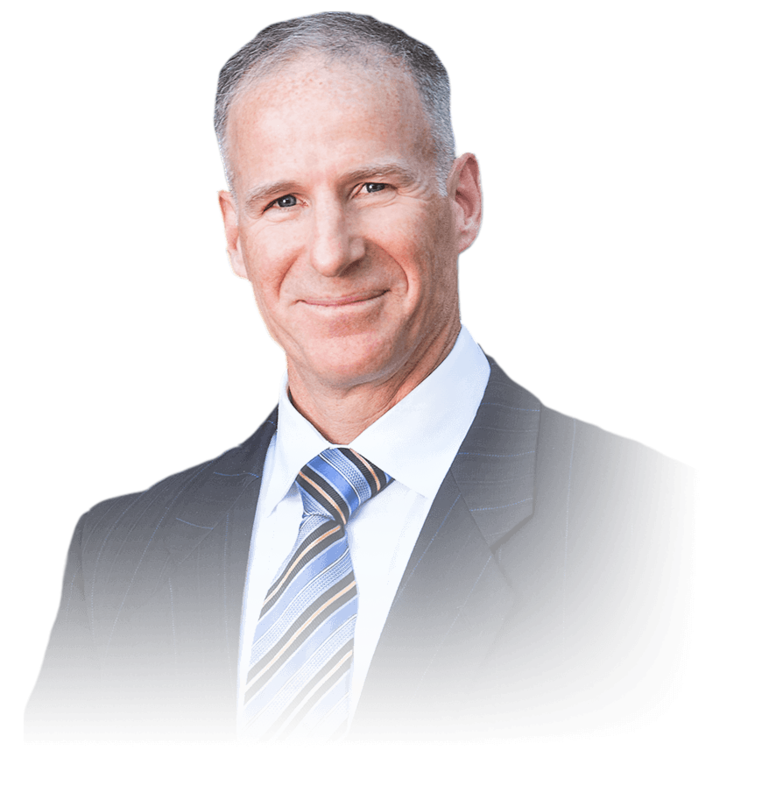 Dr. Scott Green can remove bothersome body fat, revealing the chiseled, attractive anatomy you worked so hard to build. There are various methods available for fat removal via liposuction, but what is most relevant is what each of them can accomplish in the hands of a skilled technician. Dr. Scott Green not only performs various liposuction techniques depending on his patients’ needs and goals, but he also has the innate and refined artistry required to produce stunning results. Laser-assisted liposuction utilizes a small cannula that emits laser energy that heats unwanted fat, softening it for easier removal. Tumescent fluid is also used to make it easier to remove fat deposits and minimize blood loss. Results of laser-assisted liposuction can be visible within one week, as opposed to traditional liposuction treatments, which can take two to four weeks. Liposuction patients will experience swelling at the treatment site and some mild to moderate discomfort after surgery. Although patients may wish to remain in repose following their surgery, they are encouraged to start walking as soon as possible to promote healing and prevent blood clots. Vigorous activities should be postponed until the patient receives approval from the surgeon, which is usually at approximately four to six weeks. The incisions created during liposuction are small, so any resulting scars are minuscule. Over time, most scarring tends to fade. Scar treatment with silicone strips or a silicone-based topical cream like bioCorneum® can be helpful to reduce the appearance of scars. The cost of liposuction depends greatly on several factors, including (but not limited to) technique, condition severity, and anesthesia fees. At your consultation appointment, Dr. Green’s financial coordinator will be able to calculate the costs for your unique procedure. Ordinarily, patients will obtain relief through the modest use of medications during the early portion of their recovery period. To manage any pain-related discomfort, patients may take oral pain relievers as recommended by Dr. Green. How long after undergoing liposuction can I return to work? Many patients return to work within a few days after surgery, but more recovery time may be necessary for patients who have undergone a more extensive treatment. Should I quit smoking before undergoing liposuction? Yes. Smoking interferes with the healing process and should be avoided for at least three weeks before and three weeks after surgery. The results of liposuction are considered permanent, but some bodily changes are expected due to the natural aging process. Results are maintained for longer if you sustain a healthy lifestyle and do not experience drastic weight fluctuations after surgery. Liposuction can be performed in conjunction with other body contouring procedures to achieve optimal results. Many women opt to include liposuction surgery as part of their Mommy Makeover, which may also involve a combination of breast augmentation, breast lift, and tummy tuck.